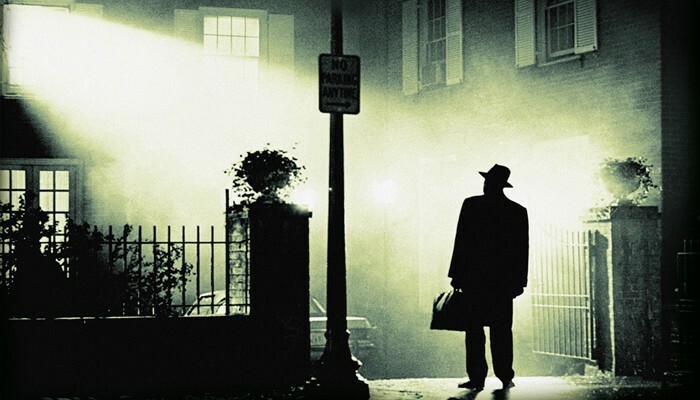 Upon its release in 1973, The Exorcist provoked an outcry about the psychological influence of film. Meanwhile, medical journals reported and sought to scientifically explain numerous cases of ‘possession’ triggered by the film. Join us for a special screening and panel discussion, led by broadcaster and film buff Adam Rutherford, exploring this cult masterpiece, its psychological influence and the ‘pleasure’ of fear.